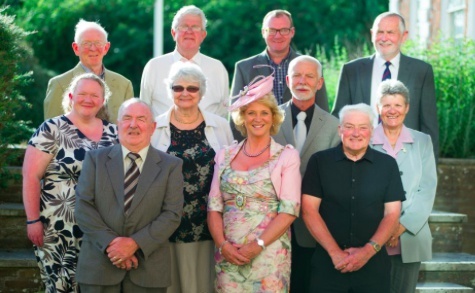 Dedicated community transport volunteers and staff from across the county have been presented with prestigious awards. Ten accolades were presented at Devon County Council’s annual Community Transport Awards, with the top award for Community Transport Volunteer of the Year going to Simon Edwards, in recognition of his 11 years as a volunteer minibus driver for the Exe Valley Market Bus. Ten award winners were selected from more than 50 nominations from across the county. The winners and their reasons for winning are below.